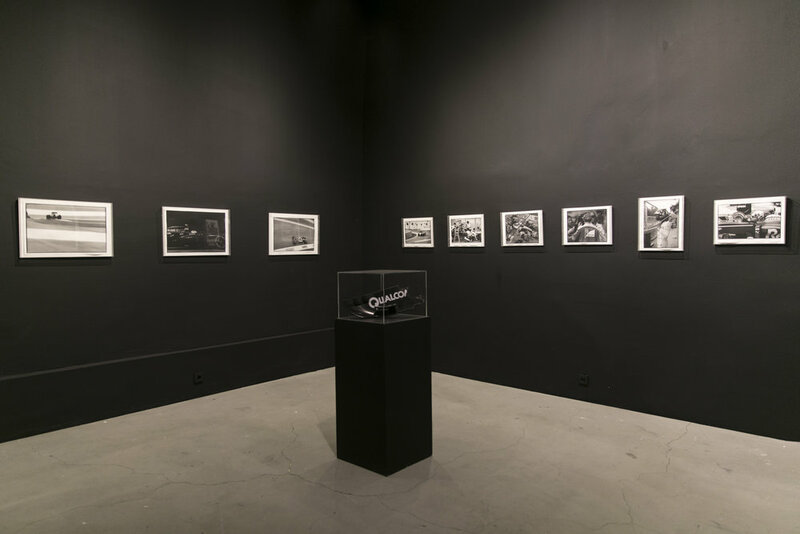 Eren İleri’s ‘’The Racing Driver and His Double’’, a series of his black and white photography, are presented at Mixer Open Space. Artist questions the nature between the human and the technology as well as the relationship beyond "the natural". İleri documents brief but candescent ‘’moments’’ which are correlating to pictures of utopia/dystopia, in specific to the Formula 1 Grand Prix motor racing. 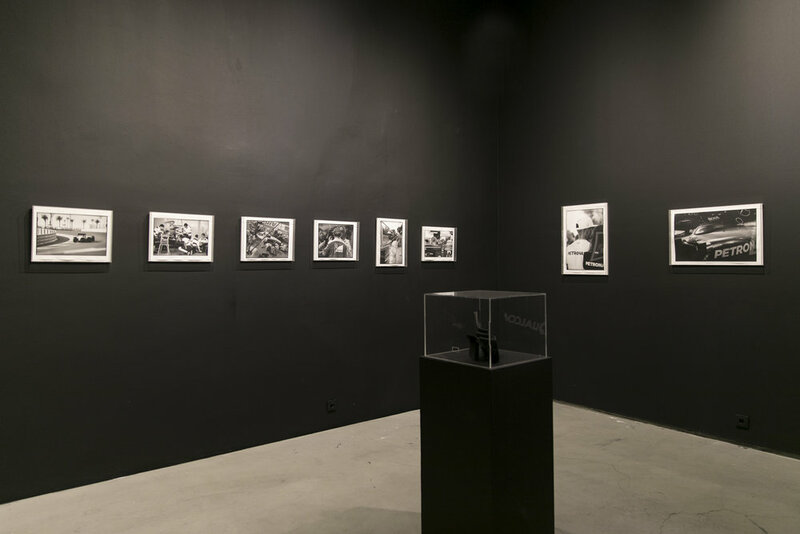 Artist analyzes the spectacle within the frame of semiotics and the body inside the non-place. At the Grand Prix races, these moments with the emergence of Neo-liberalism and free market ideology, witness a trans-humanist dream through technology, in the form of the machine (car) and the human (pilot), constituting a spatial connection, technical and imaginary cycle of society. Artificial competition sites transform into a hyper-modernity festival while absorbing the reality surrounding itself and witnessing the surrender of desires to the totalitarian regime of technology. 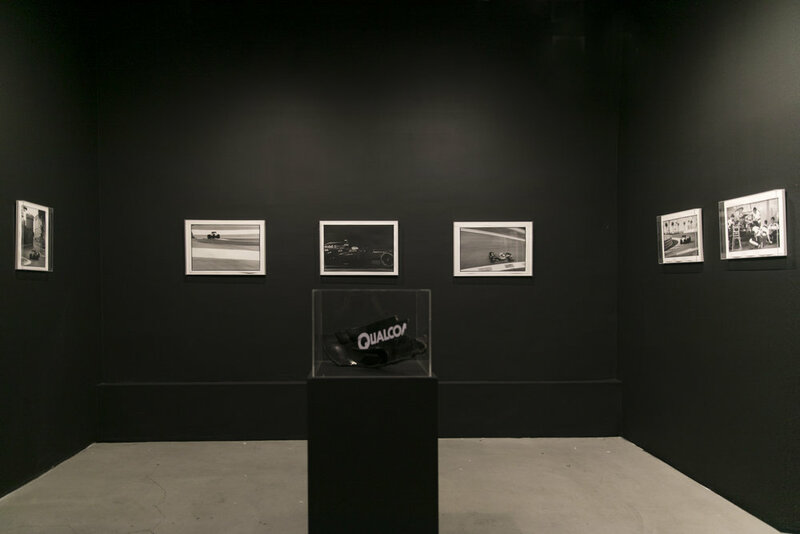 Artist attends Grand Prix races as a photojournalist and as a result, has unlimited access to the restricted trackside areas in Abu Dhabi, Baku, Austria, Italy, and Belgium. İleri undertakes the role of photographer once again by applying the methods of photojournalism.